Don’t forget to make your machine work for you. It’s easy to forget about convenience features if you only need them once in a while – but when you need them, nothing else will do. One example of this is a freearm sewing surface. 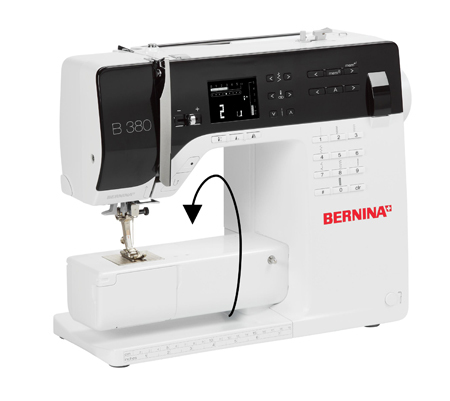 Most BERNINA models come with two freearm options. The slender freearm is perfect for small tubular items such as baby garments, socks, pant legs, etc. Sew in a circle to stitch small circular hems, decorative edgings or purchased trims. 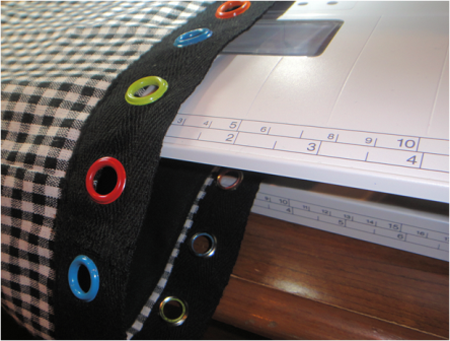 If you have larger tubular items, use the slide-on sewing table as a freearm surface. Perfect for bag openings, skirt waistlines, and wide leg pants, this surface is stable and completely open so the circular item can slide over the left edge of the table to be placed under the needle. When you don’t need a freearm sewing surface, be sure to use the slide-on sewing table (if your machine is not in a cabinet). This surface supports your fabric and helps to avoid distorted stitches that may happen as the fabric drops off the machine and pulls away from the needle. It’s a good idea to leave the table on at all times unless you need a small freearm. Remember that your machine is more than a needle and bobbin. 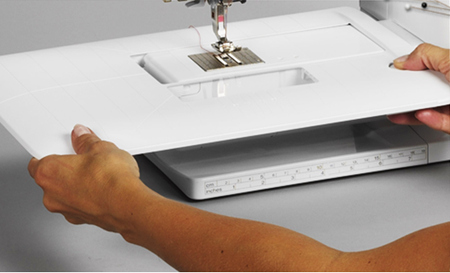 Using the entire machine makes sewing easier, more fun, and gives you better results!